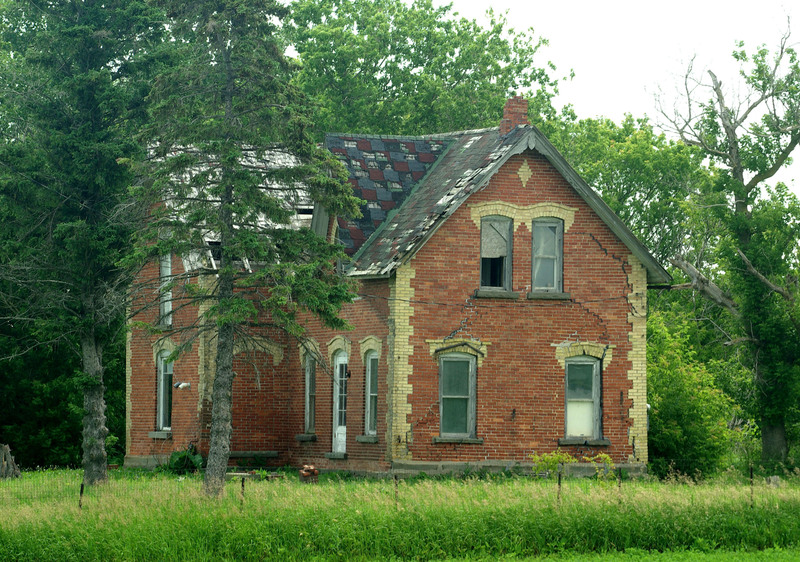 What must have been a wonderful home now sits abandoned and rotting in the Michigan countryside. 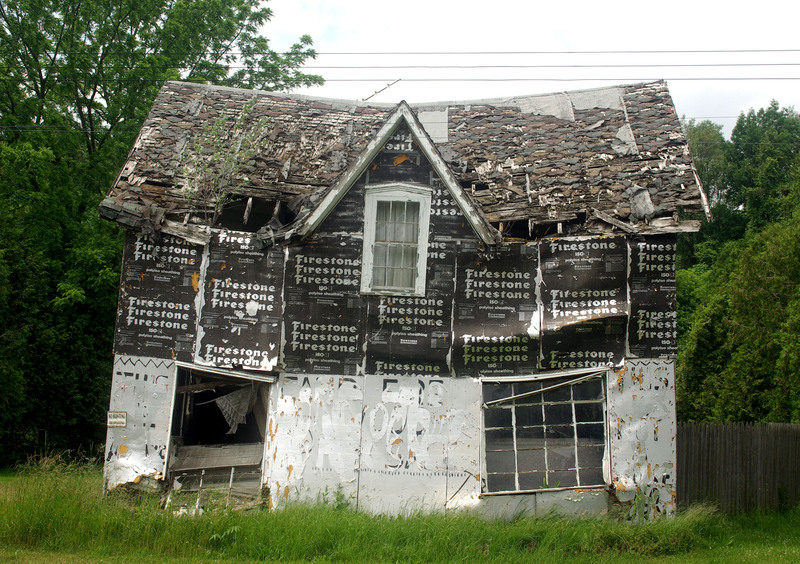 It is yet another broken and forgotten piece in the American landscape. 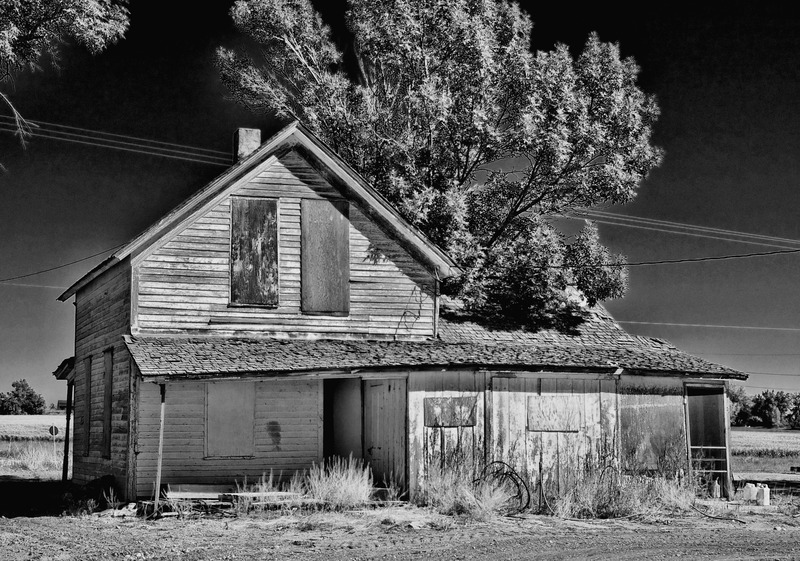 A turn of the century home in northern Colorado sits like a museum piece, frozen in time.